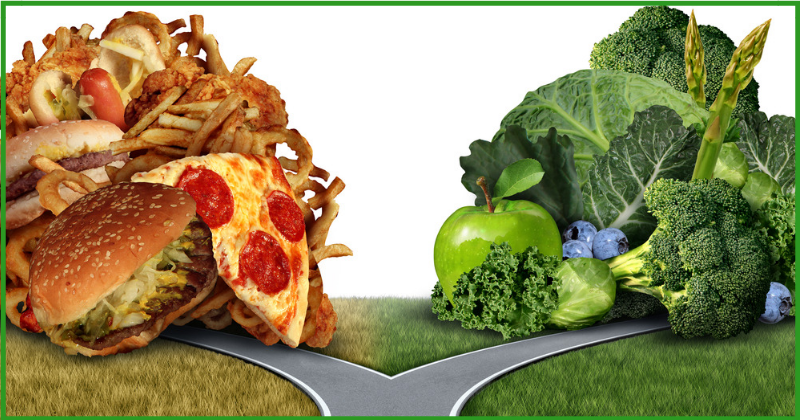 Home | News | STRUGGLING TO STAY ON THE HEALTHY EATING PATH? Renewal: Summer is over, fall is starting. 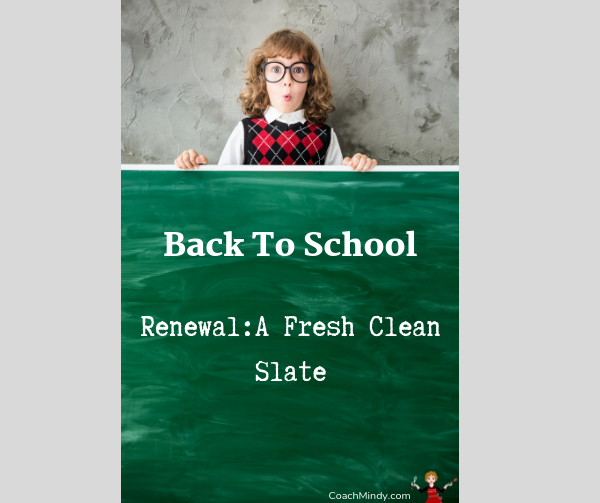 A new school year begins with a fresh clean slate. Let’s recharge, refocus, and move forward to where the grass is greener on the healthy eating path. Restarting: Perhaps we got off track. That happens. 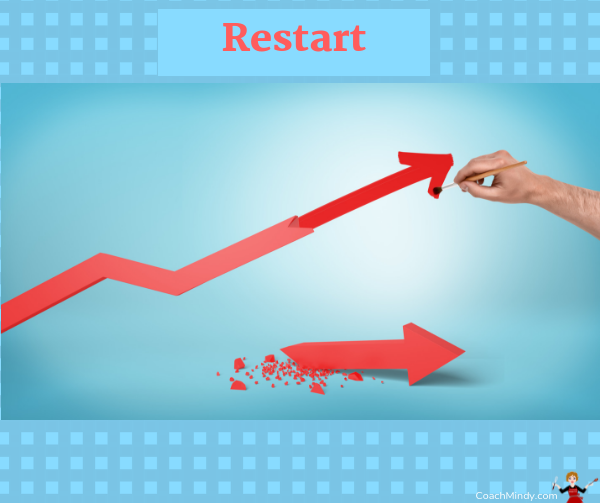 Now is a great time to restart. 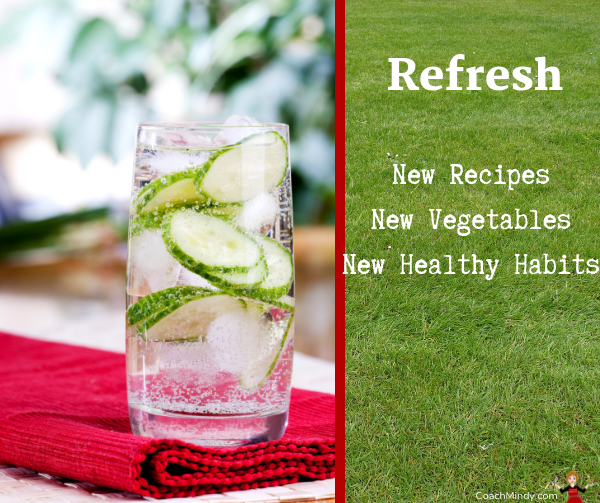 Refreshing: Try some new recipes, new vegetables, and new healthy habits. 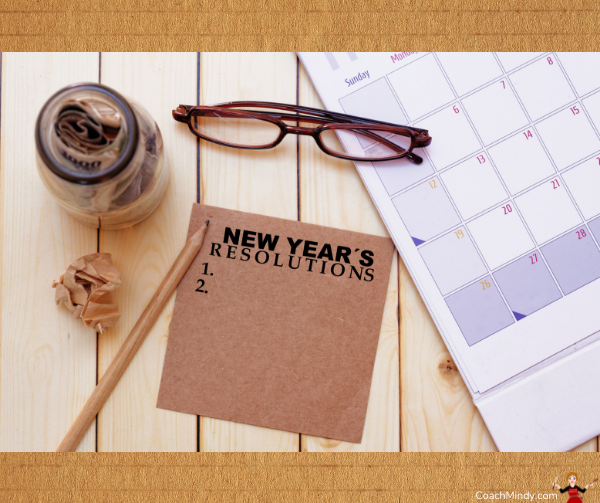 Resolutions: Why wait until January 1st for your New Year’s Resolutions? Start on the healthy path in September. We can begin before the holidays. Now is a great time to get a “head start” on January. 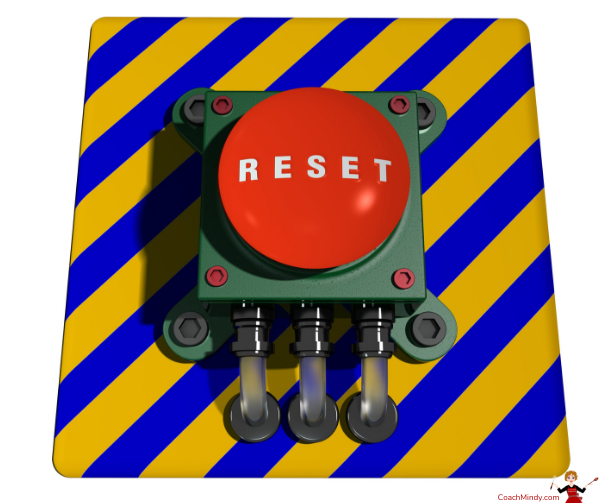 Resetting: Sometimes we get off the healthy eating path, and we simply need a little “reset”. If you are struggling to follow the healthy eating path, I hope these tips help!